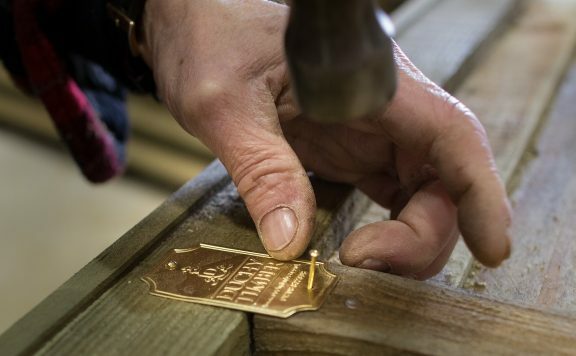 Duchy Timber is a sawmill with a trade and retail outlet based at Lostwithiel, Cornwall. Established in 1958 as part of the Duchy of Cornwall Estate becoming part of the Premier Forest Group in 2015 and has since been developed into a modern and efficient operation, incorporating solar power, computer-controlled sawmilling, timber drying kilns, a pressure treatment plant and extensive machining facilities, all sustainably powered from renewable energy. 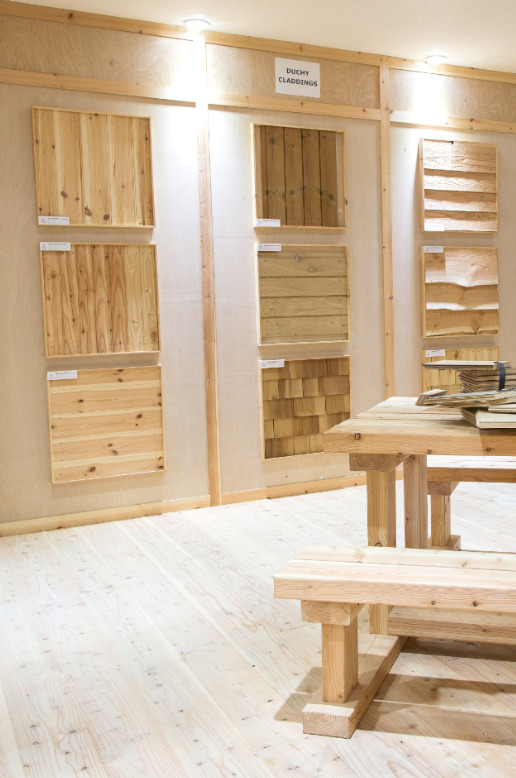 Duchy Timber offers a range of wide range of softwood timber including sheet materials, fencing, landscaping and homegrown cedar cladding as well as high quality, locally-crafted garden furniture, decking, flooring, tools and accessories suitable for any domestic project. Our diversity is reflected in our customer base selling direct to local tradesmen, large contractors, timber suppliers and the general public through our onsite showroom. We are proud to also have onsite facilities for bespoke orders, or to customise any of our products to our customers’ exact requirements. Our products are built-to-last, containing three times more wood than standard garden products, ensuring that they are strong, durable and long-lasting.